Chinese device manufacturer OnePlus likely plans to rebrand its Dash Charge fast charging technology to ‘Warp Charge,’ according to a new trademark application made through the European Union Intellectual Property Office (EUIPO). First spotted by German publication Mobielkopen, the trademark application includes an image of the new logo (seen below) OnePlus plans to use alongside the new brand name, as well as information related to the trademark. According to the application, the company may use the Warp Charge name for data cables, power adapters, battery chargers, electrical adapters and wireless chargers, among other devices. OnePlus does not currently make wireless chargers. However, this trademark application clearly suggests support for the tech is in the cards. News that OnePlus plans on distancing itself from its Dash Charge branding emerged in late May. 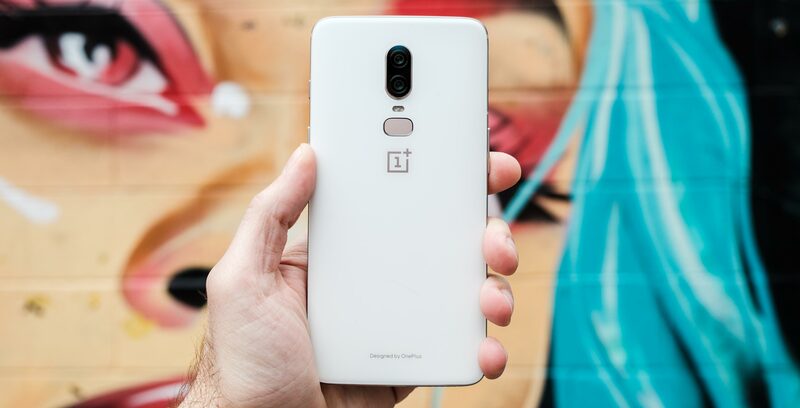 At the launch of the OnePlus 6, company co-founder Carl Pei did not mention the brand name in relation to the smartphone’s fast charging capabilities. Moreover, the smartphone-maker subsequently removed references to Dash Charge throughout its online store. When asked to comment on the move, OnePlus told Android Police the EUIPO had denied the company a trademark for Dash Charge. Android Police later found out that Amazon had challenged OnePlus’ trademark application. The U.S.-based e-commerce giant has ‘Dash’ trademarked in relation to its Dash Replenishment service. What do you think of the Warp Charge branding and logo? Tell us in the comment section.